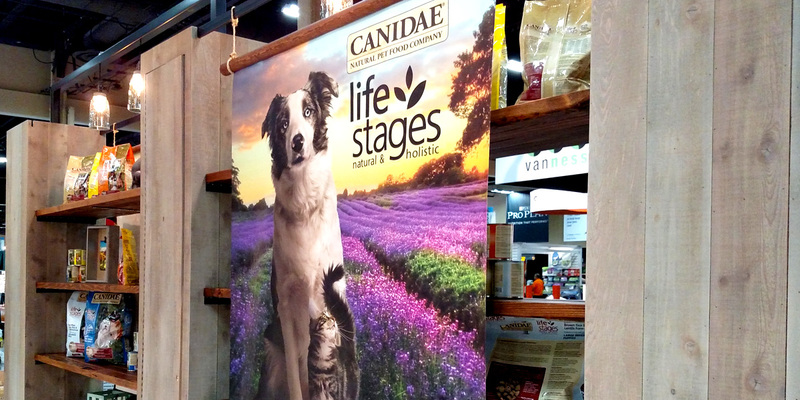 Independent and family-owned, CANIDAE cares about pets and their food. 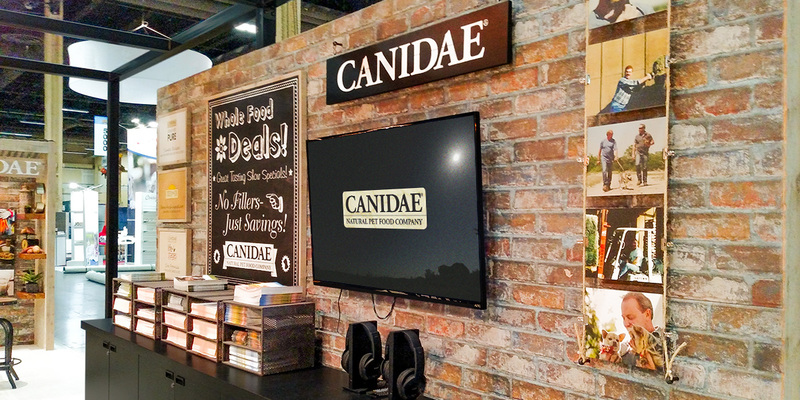 CANIDAE values the integrity of their ingredients, the quality of their products, and the well-being of their employees. For 20+ years, CANIDAE has worked to continually exceed pet food regulations and closely monitor the supply chain through their Brownwood, Texas facility. Pieper and Associates has proudly worked side by side with them to update their brand packaging, build their website and grow their online presence, design an impressive trade show booth, and produce videos that tell their story.